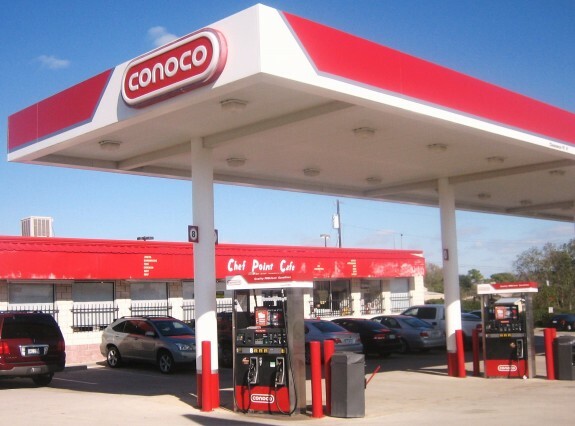 Conoco Phillips - EVR Phase II Upgrade Program - Tait & Associates, Inc.
ConnocoPhillips is a multinational energy corporation with its headquarters based in Houston, TX. As part of a large upgrade program, the fueling company upgraded a number of their gas station sites throughout California. TAIT was hired to provide these upgrades which included installation of Enhanced Vapor Recovery fueling stations to 95 different sites.